foodie fav – Damn, I Can Make That! There’s just something about these galettes – we can’t get enough of them! Probably because they’re so damn easy to make (and eat). And because you can fill them with whatever your little heart desires. 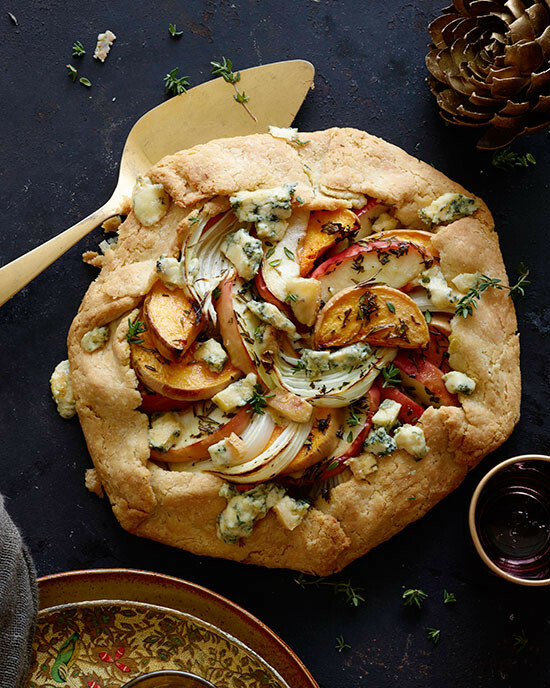 We found this savory gem of a galette on Matt Bites. It’s perfect for brunch, a quick lunch, or a cute app at a dinner party. (And how gorge are his pictures?! #goals). For the dough: Pulse the flour and salt together in a food processor. Add the butter and pulse about 10 times until the mixture resembles coarse cornmeal with a few bean-size bits of butter in it. Add the egg and pulse 1 to 2 times more; don’t let the dough form a mass around the blade. If the dough seems very dry, add up to 1 tablespoon of cold water, 1 teaspoon at a time, and pulsing briefly. Remove the blade and bring the dough together by hand. Shape the dough into a disk, wrap it in plastic wrap, and refrigerate at least 1 hour. For the filling: Halve and core the apple. Cut each 1/2 into 8 wedges and put them in a large bowl. Slice the squash and cut the onion into wedges so that both are as thick as the apple wedges, and add them to the apples. Add the butter, rosemary, and thyme and toss gently to combine. Season with salt and pepper and toss again. Roll the dough on a lightly floured surface into a 12-inch disk. 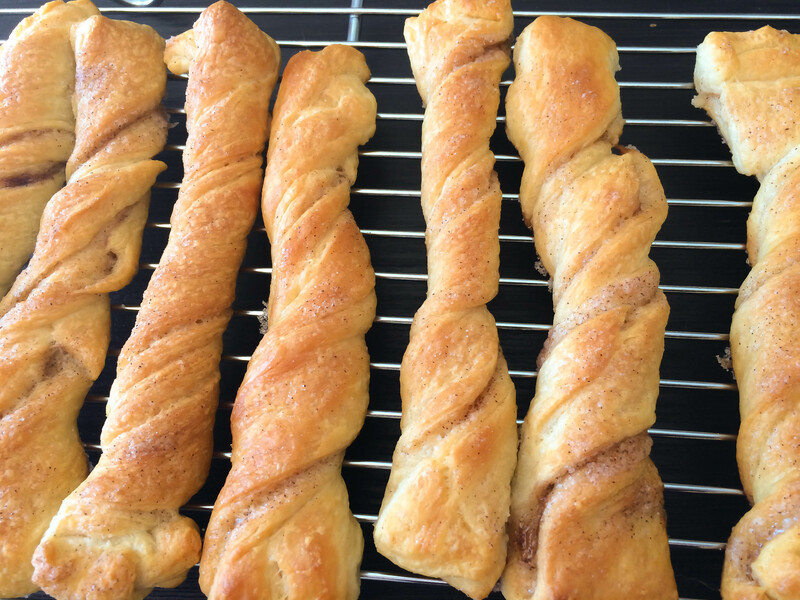 Transfer the dough to a baking sheet and brush with mustard. Starting 2 inches from the edge, casually alternate pieces of apple, squash, and onion in overlapping circles—if you have extra pieces of one or another, tuck them in where you can or double them up until to use all the filling. Fold and pleat the dough over the edge of the filling. Bake until the crust is brown and the apples, squash, and onions are tender and caramelized, about 55 minutes. Scatter the cheese over the filling and bake until melted, about 5 minutes more. Cool the galette briefly on a wire rack. Cut into wedges and serve. You know how sometimes you just scroll around the internet of things and end up on some awesome site? 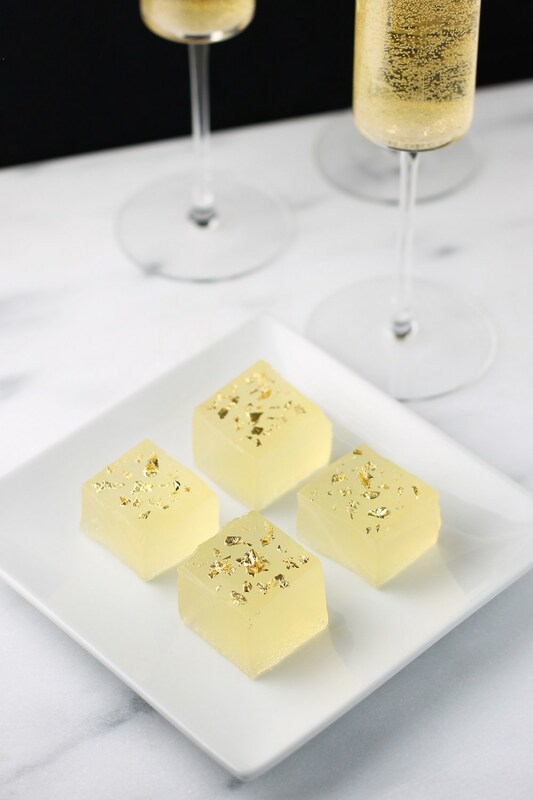 I was doing this is a little while back and ended up on a beautiful foodie site called Two of a Kind. As I was reading about the author, Alison, I realized I had actually worked with her a little while back! #SmallWorld. It’s a pretty cool feeling when you discover another side of someone, this one being a mutual passion – fooood. So, as we like to do every month, we’re featuring Two of a Kind as our Foodie Fav! 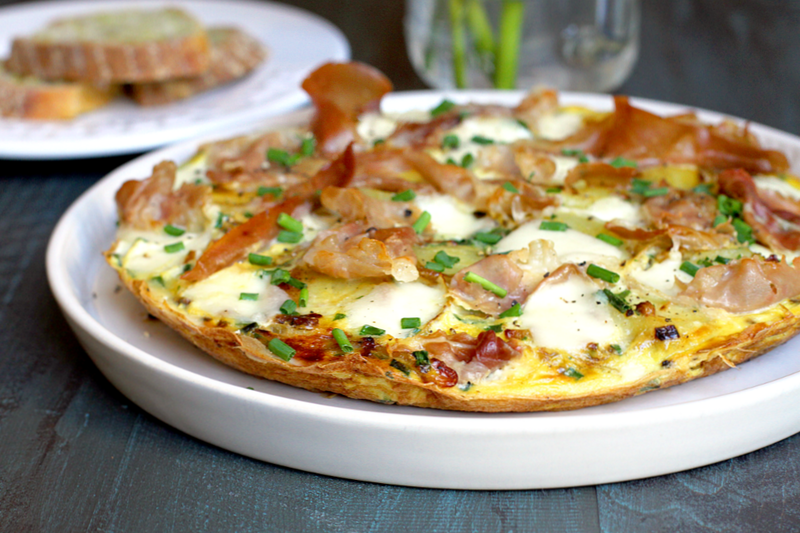 Alison’s latest frittata – prosciutto, caramelized onion, and potato looks divine. We can’t wait to dig in! Fill a small pot with water and add the potatoes, cover and bring to a boil. Reduce heat and simmer until potatoes are easily pierced with the tip of a knife, about 8 minutes. Drain; when potatoes are cool enough to handle, remove and discard skins and slice into ¼” rounds. Heat olive oil and butter in a 9″ oven-safe fry pan over medium-high heat. Add onions and cook until caramelized, 8-10 minutes. Add the cooked potatoes, season with salt and pepper, and sauté for 3 minutes. Reduce heat to medium-low and add the chives and parsley, stirring to combine. In a large bowl, whisk together eggs and season with salt and pepper. Add eggs to a fry pan and cook, gently stirring the mixture constantly with a silicone spatula for about 15 seconds. Smooth the top and cook until the bottom is golden brown and the top is slightly set, 4-5 minutes. Sprinkle prosciutto and ciliegine on top. Move to the broiler for 5-7 minutes or until cheese is melted. Remove from oven and slide the frittata onto a cutting board or serving platter. Top with more chives, cut into wedges and serve warm.